The opportunity to review a pair of gloves from Glider Gloves has come at the perfect time – we’re on the verge here in NY of steady cold winter temps (as I’m writing this, the Sunday forecast is for sub freezing temps at night and highs of only about 45 during the day!). These gloves were created to combine warmth and function for those of us who use our touchscreen phones for just about everything. 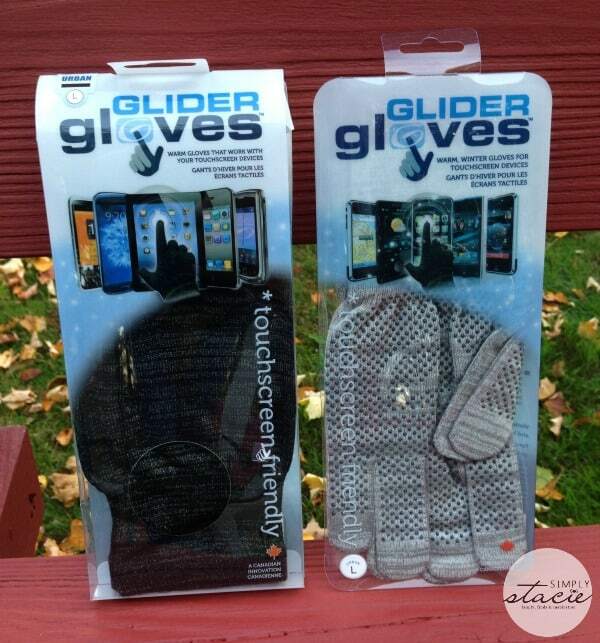 The gloves I received for this review sell for $24.99 each on the Glider Gloves site and would make a great gift for the tech-lover in your life. The Glider Gloves team is made up of a group of young entrepreneurs with big ambitions who also happen to be heavy users of the latest and greatest technologies. They strive to always have the best product on the market to meet the growing demand for today’s busy lifestyle. 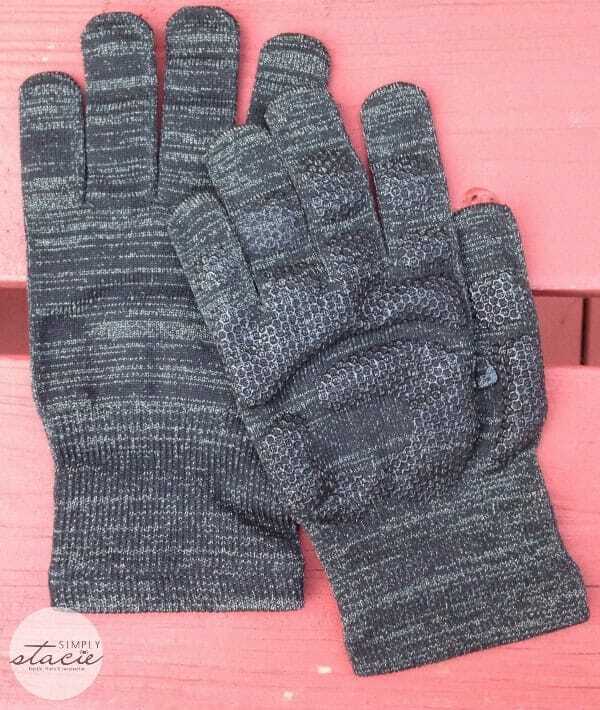 i really like the Urban Style Touchscreen Gloves (Black) ! I like the Winter Style Touchscreen Gloves because they are double lined. i learned they make gloves that are compatible with all touch screen devices. i love that they work on touchscreen devices. the last time it snowed, i had to remove my gloves to take a pic, and it was freezing. 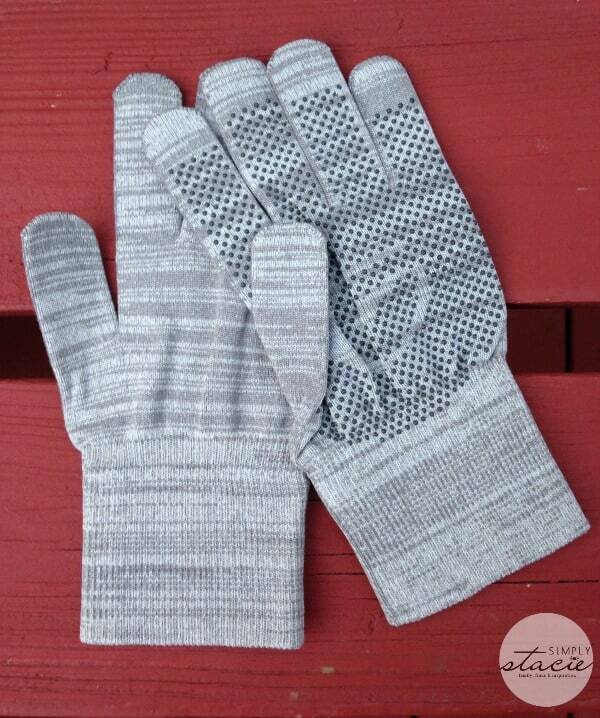 I learned the entire glove is made from conductive yarns! They work on touch screens…and they look comfy. I learned that my Best buy carries them. I like that they work on touchscreen devices. I really like the Winter Style Touchscreen Gloves (Deep Teal) . I learned that they are available at numerous outlets and seem to be just the thing for being able to use your touch screen in the cold winter weather. They also seem to have a number of promotions at any given time. looks like a nice giveaway. I learned they work on touch screen thats cool. I did not know that Glider Gloves would work with any touch screen. Oh, I would LOVE a pair of these to with the new touchscreen laptop I’m getting soon! I saw that Glider Gloves offer a 10% discount for buying multiple items. Sounds like a good deal!